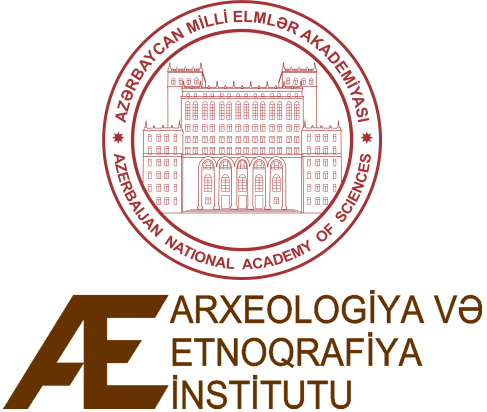 CAMNES and LdM signed in 2017 a Memorandum of Understanding with the National Academy of Sciences of Azerbaijan (ANES) and in particular with the Institute of Archeology and Ethnography with the aim of launching a scientific collaboration in the field of the management of the ancient Azerbaijan heritage, particularly in the fields of archeology and restoration. In Baku was discussed the possibility of an Azeri-Italian project with a joint direction of Dr. Bakhitiyar Javilov (for ANES) and Dr. Nicola Laneri (for CAMNES / LdM) to be developed in the Ganja region (northwestern Azerbaijan), to map and excavate the numerous kurgans (funerary tombs) dating back to the 4th to the 1st millennium BC. The first season of the new joint project (GaRKAP = Ganja Region Kurgan Archaeological Project) is scheduled for the end of spring 2018.